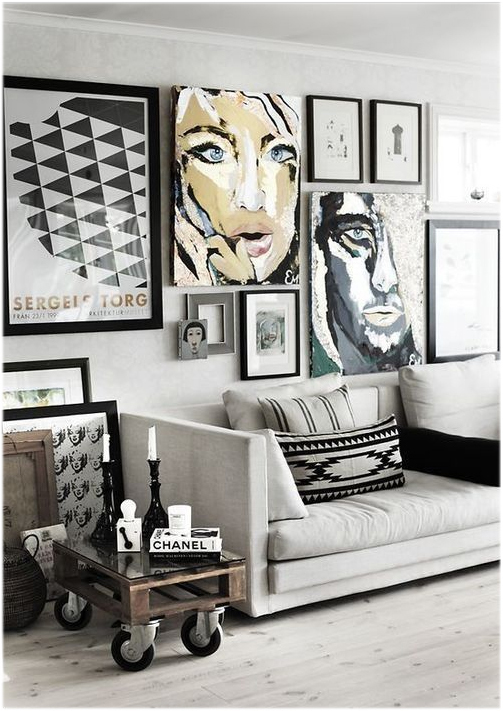 From drool-worthy gallery walls to bold statement art, we are used to seeing art placed on walls. 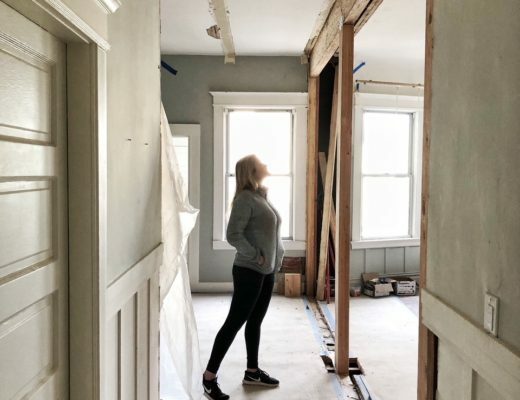 What if we take the art we love so much off of those walls and admire it from a different perspective? 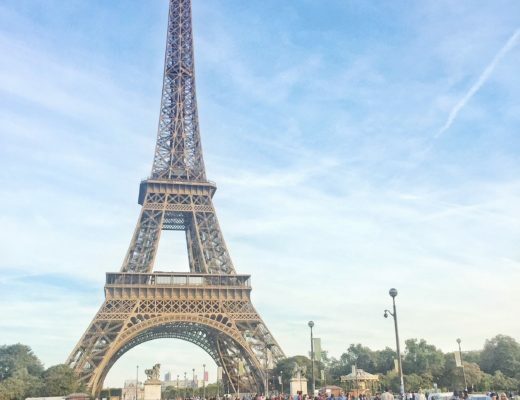 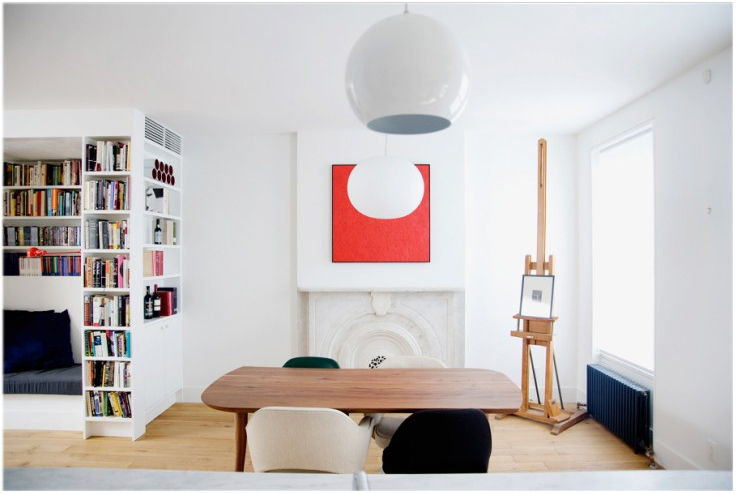 These are my favorite moments — when art truly bounces off the walls! 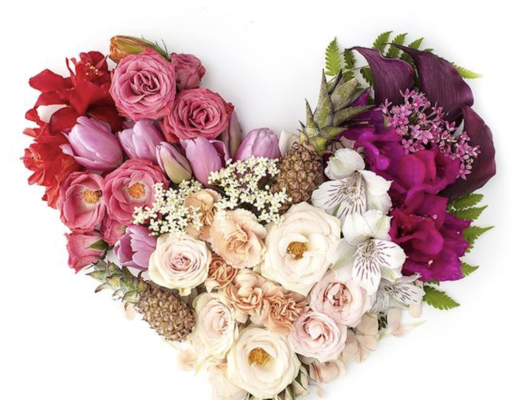 1.Hang it on the front of a bookcase. 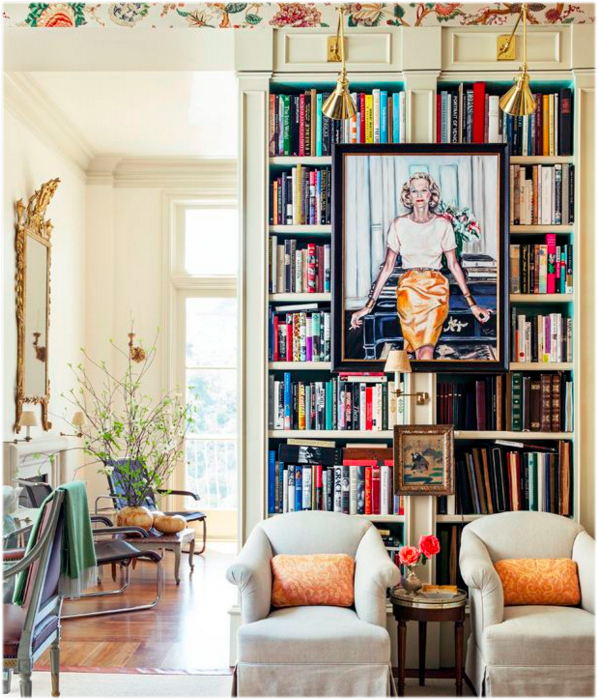 Try placing art on the outside of a bookshelf for a take-notice look! 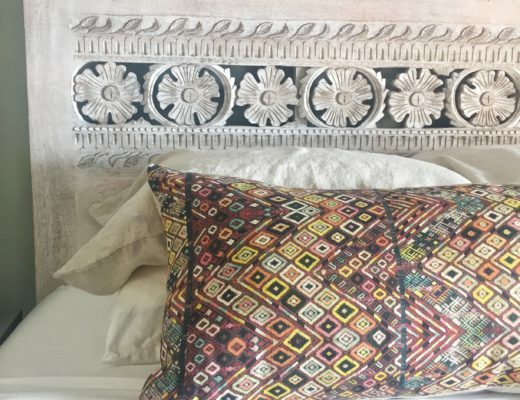 I simply love this room, layered to perfection. 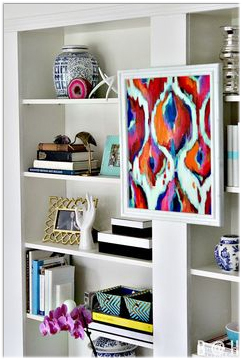 This fun art works perfectly with these white bookcases – bringing the accessories and color to life! 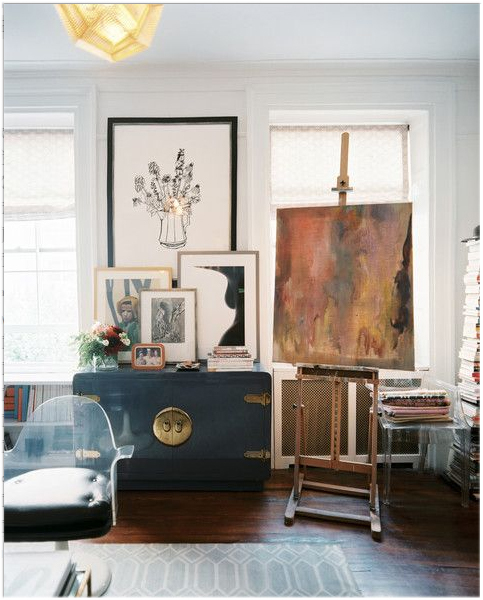 You don’t have to treat a room like a working studio to have art on an easel – I love this look! 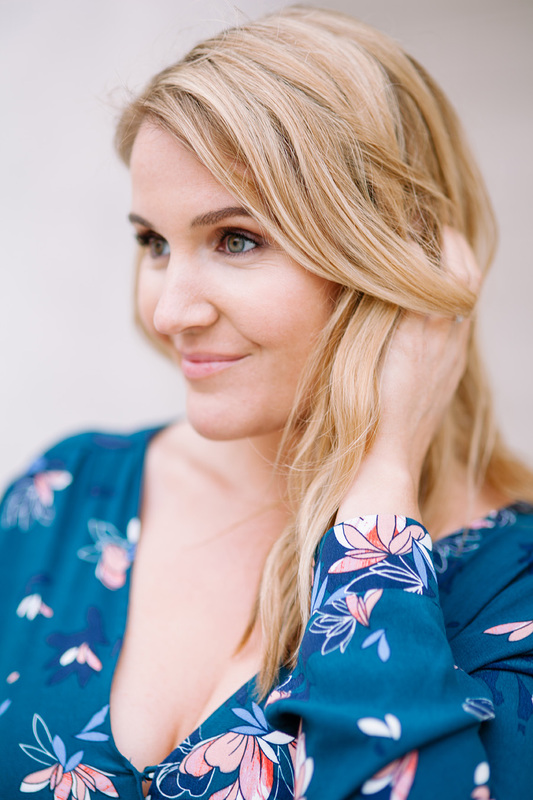 Large or small, this look is a trend worth trying! 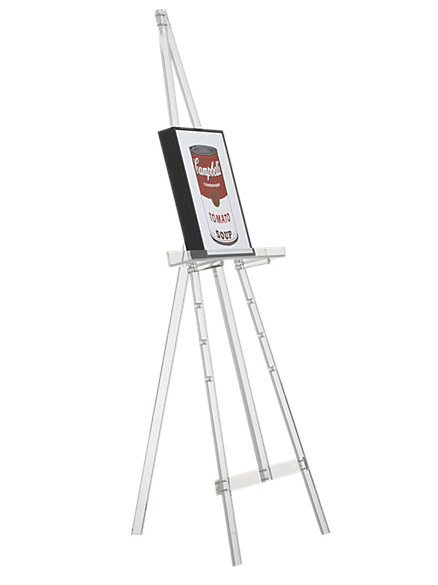 Get the look with this modern acrylic easel! 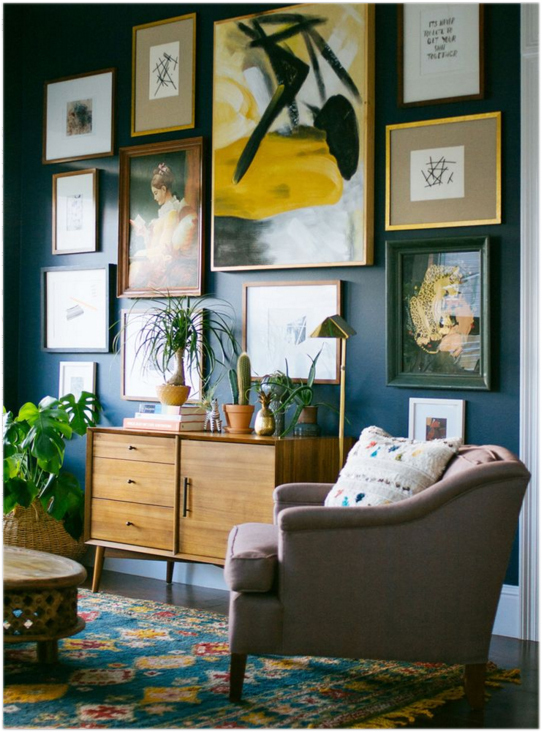 For an eclectic look pair it with a vintage portrait rather than a modern piece. 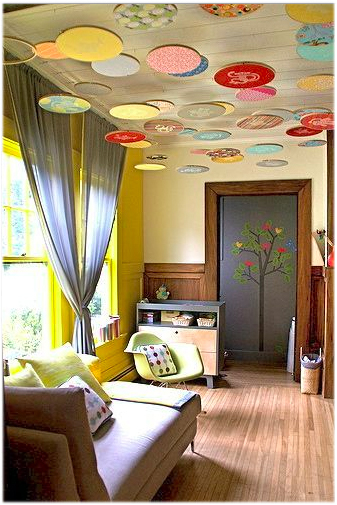 Now, this makes a statement; while there is still art on the walls, it compliments the ceiling to draw your eyes around and up! 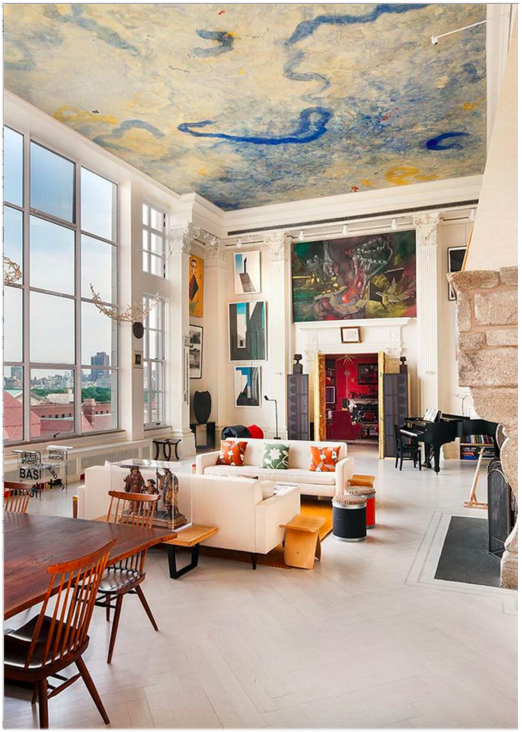 For a more playful approach, this ceiling brings the art down and up. 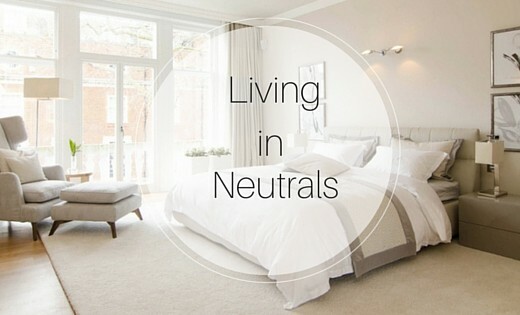 Looking for other ways to switch up your home in the new year? 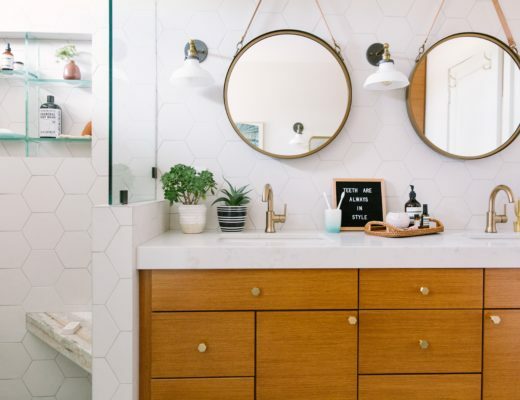 Here are 5 ways to hit the refresh button in your home! 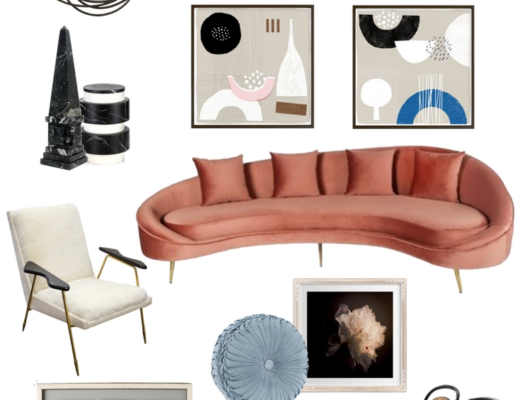 Are you ready to switch up your approach to hanging art in your manicured home?